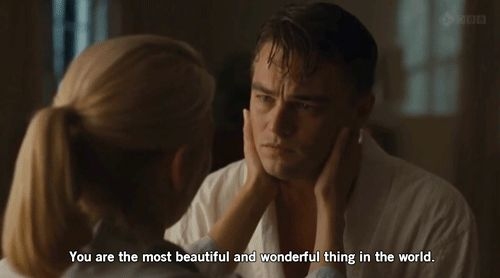 Revolutionary Road is the second movie of the most loved couple on screen--Leo DiCaprio and Kate Winslet, after Titanic. The movie was released in 2008. The beautiful movie is an adaptation of author Richard Yates' debut novel published in 1961. It’s an intense story of complicated relationship of a couple. It comes with several appealing and emotional dialogues. 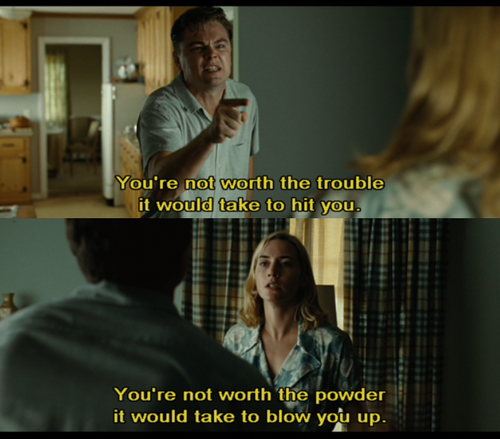 Here we have compiled some of the best revolutionary Road quotes taken from the movie to relive that magic. What does it take to lead the life of your dreams? As we grow, we get better with lying. It requires a lot of guts to face the hopelessness. 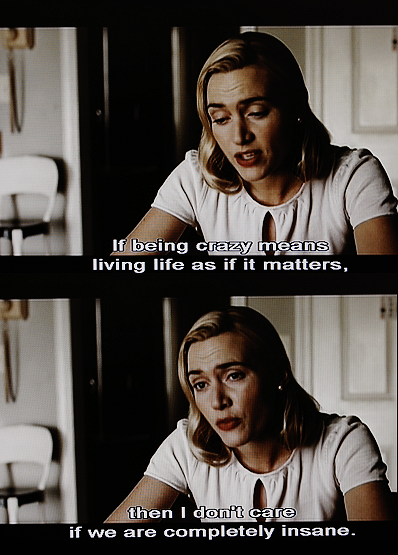 Living life as it matters to you is the right thing. Nobody cares and feel for others any more. A dispassionate and unemotional woman. Lolz! Nice words to show each other's worth. Aww! A promise for better tomorrow. That's so right. We all are alike. What would you want, a house or a nice house? Never put your hopes in a promise that was never made. Grab the chances, life has to offer or repent. Do not loose the hope. You can't make others feel, the way you want. A man with a fine mind has greater things on mind. Love is a wonderful thing. Value it. On a happier note. 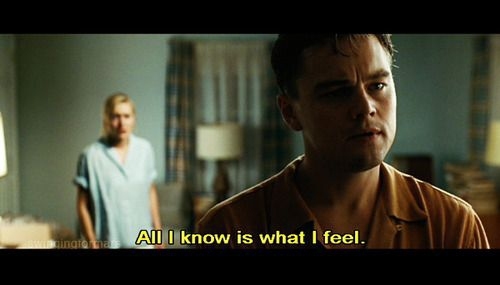 All Revolutionary Road quotes are appealing and full of emotions. Share your views. How do you like them?